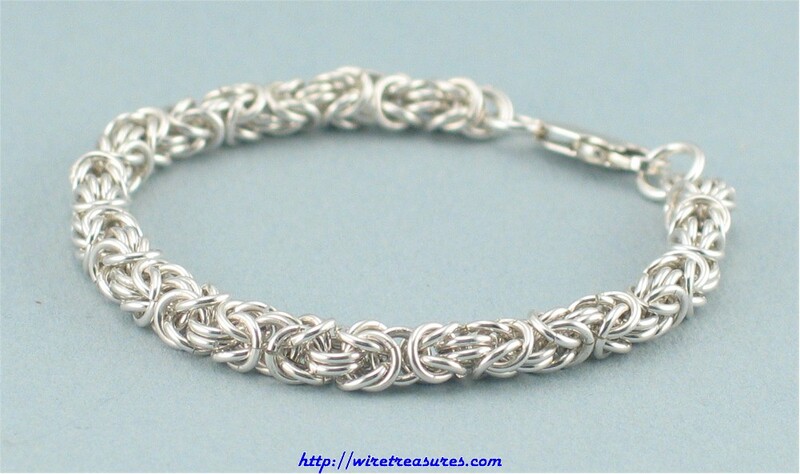 Beautiful hand made Byzantine Bracelet is made from Sterling Silver jump rings. An elegant yet comfortable bracelet! You are visitor number 5,996 to this page.